The Linen Tree will be welcoming Nancy Koltes, president and founder of Nancy Koltes Fine Linens, to our store on April 11 from 2-6 pm. We hope you will mark your calendars for this exciting evening! Stop in, meet Nancy, and enjoy some champagne and hors d’oeuvres, while you peruse her extensive line. 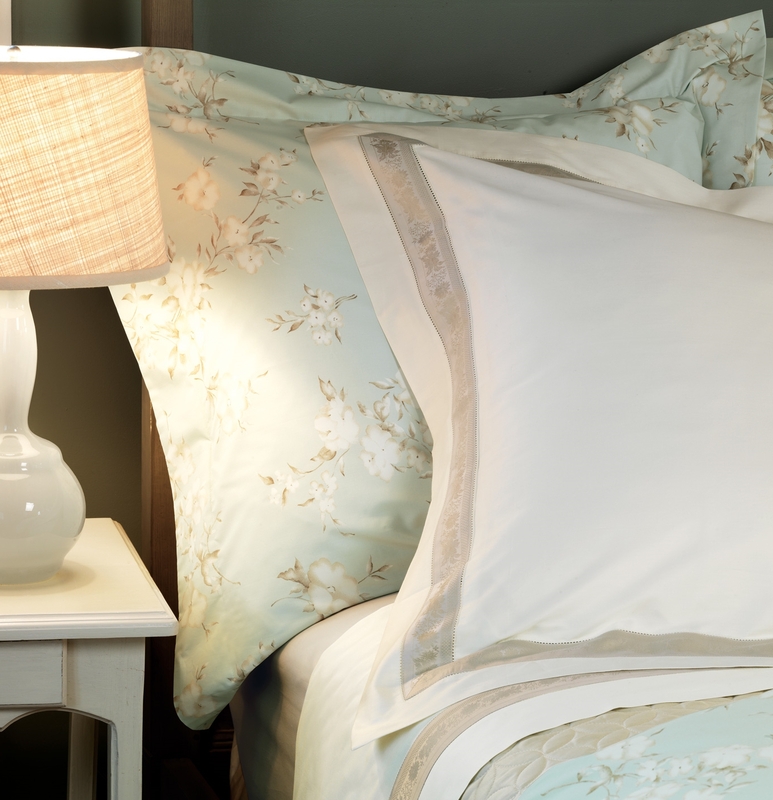 The Linen Tree will be offering 20% off all purchases of Nancy Koltes bedding the night of the event. Nancy Koltes is an internationally respected designer within the industry. 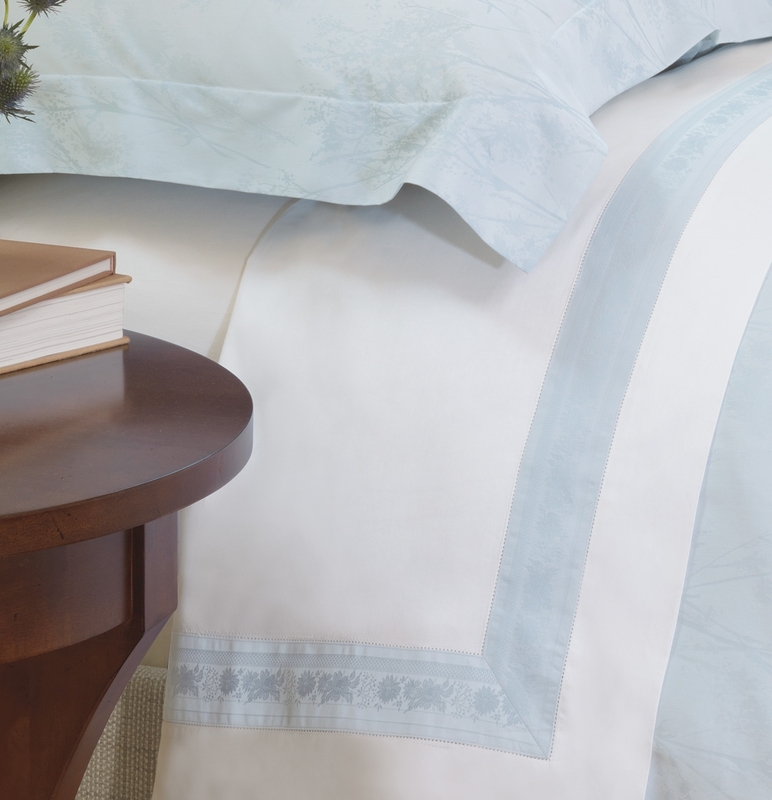 In 1984 Nancy first introduced her line of luxurious Italian linens. 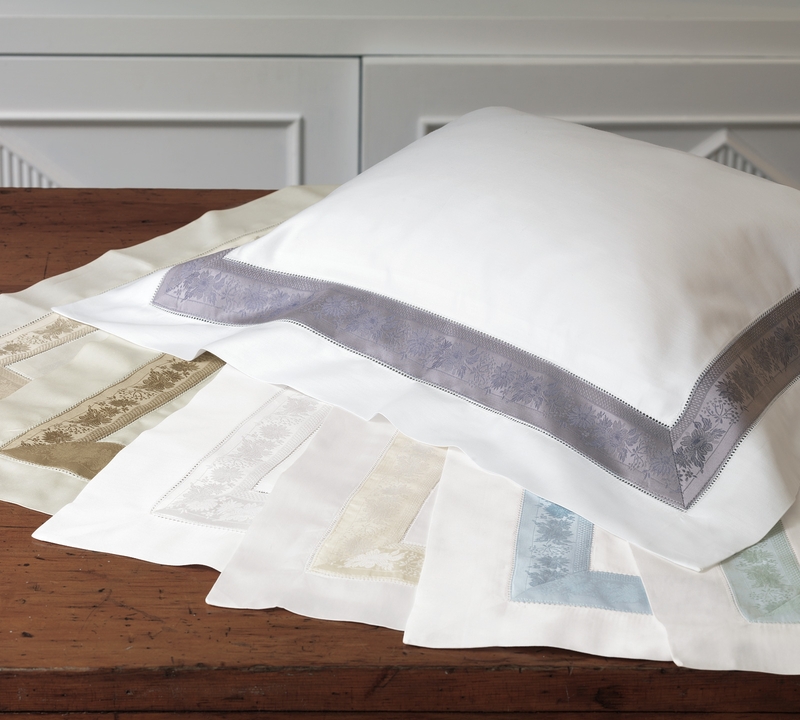 Combining American sensibility with fine Italian craftsmanship, Nancy Koltes Fine Linens is known for its classical colors, rich woven jacquards, and timeless patterns. 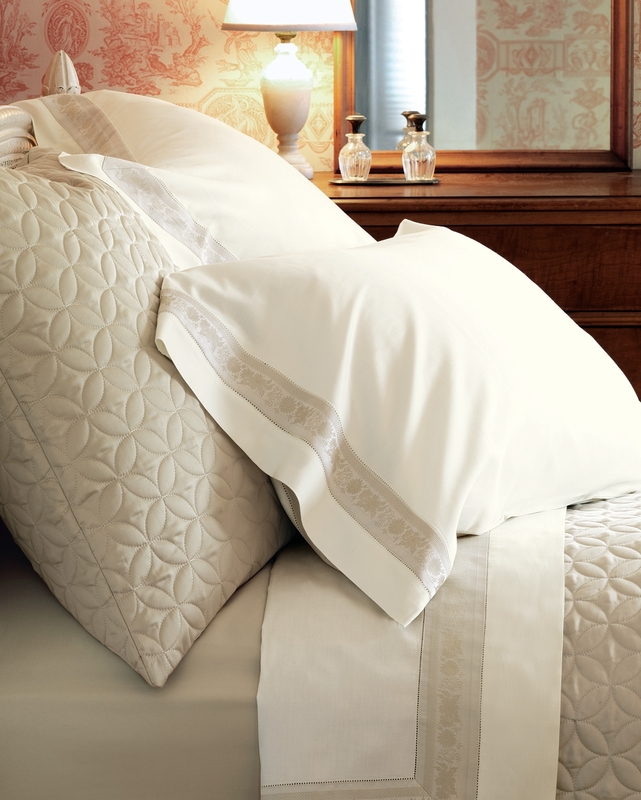 The line also offers luxurious European down comforters and pillows of unsurpassed quality. This entry was posted on Monday, March 28th, 2011 at 11:05 am	and is filed under Official Updates. You can follow any responses to this entry through the RSS 2.0 feed. You can leave a response, or trackback from your own site.